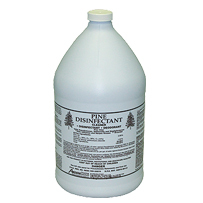 A pine disinfectant and cleaner effective against specific gram-negative household germs. 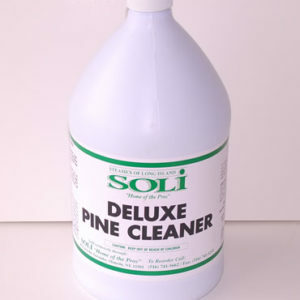 Pleasant pine fragrance combined with heavy duty cleaning. 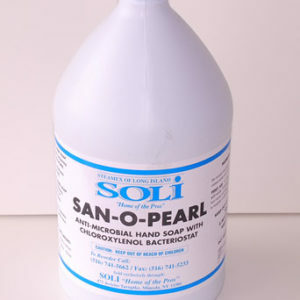 Forms a white emulsion when mixed with water for disinfecting, cleaning and deodorizing. As a result, leaves a lasting fresh pine needle fragrance. 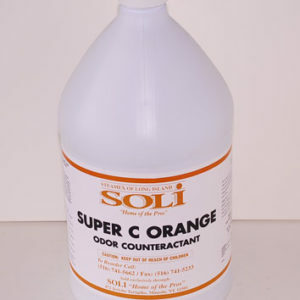 Use as a disinfectant/cleaner on inanimate surfaces such as glass, plastic, porcelain, tile, floors, walls, appliances, and furnishings. Also, can be used in restrooms, hospitals, schools, public rooms, homes, pet quarters, and industrial and commercial offices and areas. 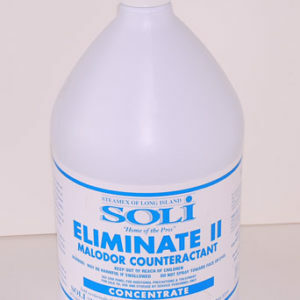 General: Use a mop or brush to apply a solution of ¼ cup disinfectant to one gallon of water for moderately soiled surfaces. Let the surface remain wet for 10 minutes. No rinsing is necessary except rubber or asphalt surfaces or food contact areas. 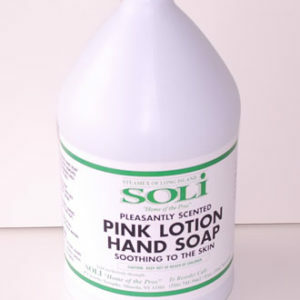 The solution can be sued as a pre-soak to kill odor-causing bacteria in diapers, baby clothes, and bedding. 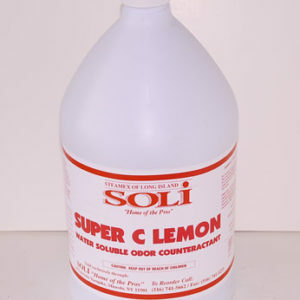 Laundry: Use ½ cup along with regular detergent cleaning booster and deodorizer. Use full strength on heavy soil surfaces.